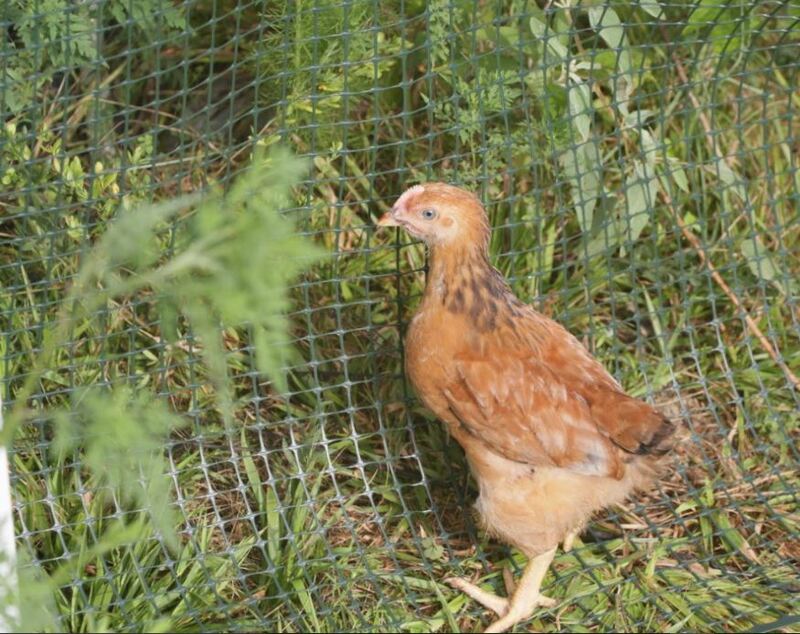 Our chicken love pasture, and we enjoy doing pastured chicken. 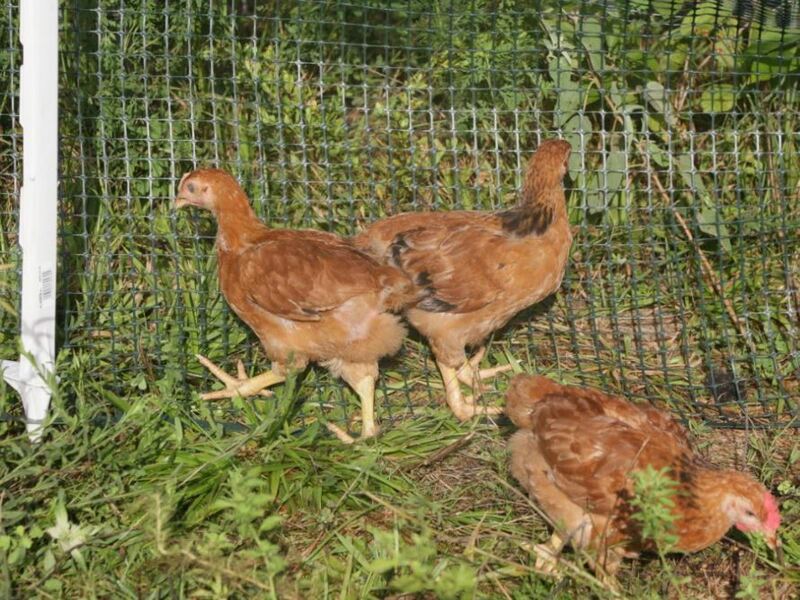 Recently we moved the Red Broilers to some untamed pasture. This time they were put in some pretty tall pasture – they were jungle explorers. At first they were a bit reticent to leave the chicken tractor, bit one out the were very curious and went to hunting and scratching. It takes them more time to work through his taller pasture, so this is not the plan for normal operation, but it worked out that way today. We are new at this and still trying to optimize the operation. 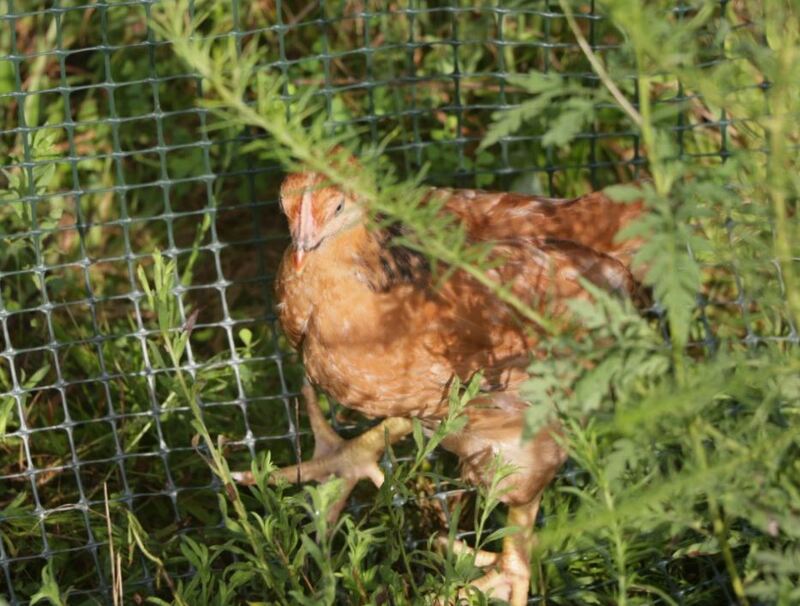 Currently we do a hybrid of chicken tractor and free range. The way that works is we either advance the tractor or free range them a day on area beside the tractor, constrained by temporary fencing.